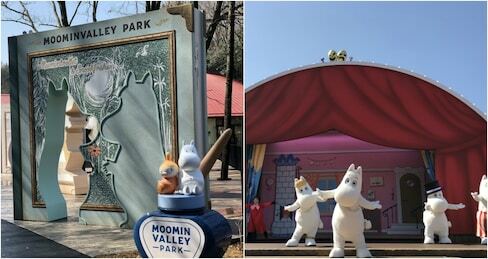 Moomin have migrated from Finland to the Land of the Rising with their very own theme park! Japanese Onigiri: Now a Refreshing Beverage? Onigiri, Japanese rice balls, are one of Japan's most beloved and ubiquitous snacks. A Japanese food products company has released a new version of this staple, in drinkable form! 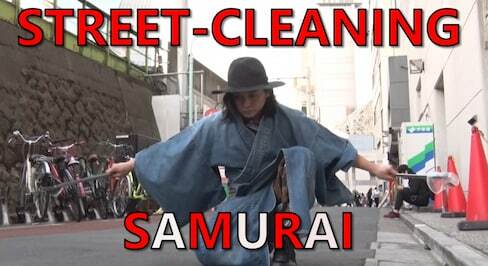 A trio of samurai armed with tongs perform as they fight to keep the streets of the metropolis free from litter. Traditional Japanese bath houses in Tokyo are looking to boost their profile among younger and international clientele with the help of a popular Japanese fashion brand. One amazing artist lovingly illustrated a favorite stage from the "Super Mario" series, and brought it to life in an incredible way! The castle closest to Tokyo expands its English explanations and adds a Fuma ninja clan infilitration experience! Famous for its Totoro cream puffs, Shirohige's Cream Puff Factory in Tokyo has opened a new location in the same neighborhood as the Studio Ghibli Museum! ZenTokyo aims to fuse the capsule hotel experience with traditional Japanese tea house architecture, so that you can enjoy Zen-like tranquility while you catch your Zs. This cool sakura-themed bar is set to open on March 22, 2019, which coincides with the predicted bloom date for cherry blossoms in Tokyo! Hokkaido-based artist Baku Maeda has repurposed Japanese personal seals and stamps to create some incredible, whimsical illustrations. Regina Resorts is a chain of boutique hotels in Japan, and they have a "Dogs Welcome" policy that is out of this world! Taco Bell Osaka branches are now selling okonomiyaki burritos, a fusion of flavors so crazy it HAS to be delicious! Edible watches, Nintendo switch ups and a handy Lego app all make an appearance on this year's roundup of fantastic news we WISH was true! 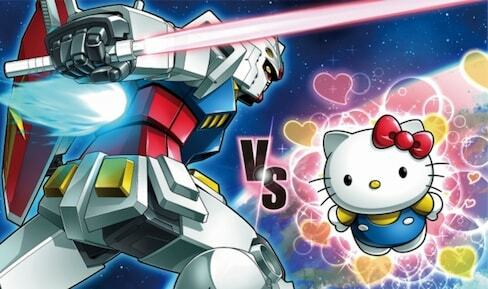 The lovingly animated concept video is too good to be true… for now! But it's still quite the sight!